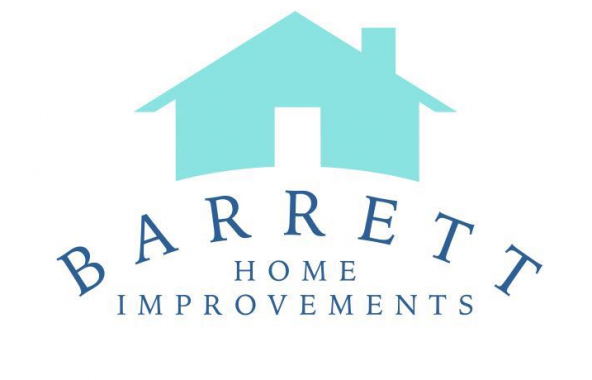 Reviews of the services provided by Barrett Home Improvements from our clients. We were absolutely delighted with the work that Bradley carried for us. We wanted the renovation of our daughters bedroom to be a surprise and Bradley therefore managed the whole project whilst we were away on holiday. The room was exactly to our specification when we returned and our daughter’s reaction was absolutely priceless! I would have no hesitation in recommending Barrett Interiors to any of my friends or family and in fact have done so already!! Bradley painted and fitted new carpet to our entrance hall, stairs and landing. We had striped carpet on the stairs which I know is not easy to fit and he has done a fantastic job. We are very pleased with his work which is of a very high standard and I will definitely be asking him to do some more work for us in the future. Very professional & clean & tidy.